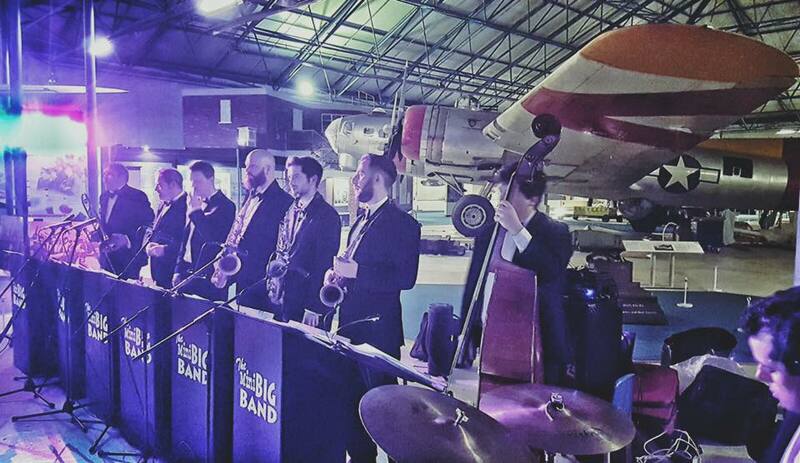 The Mini Big Band at The RAF Museum, London. 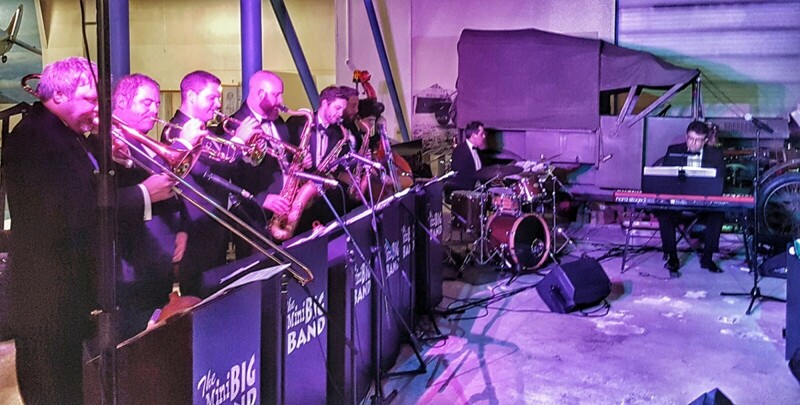 We’ve been to some amazing venues this week and played some great shows. 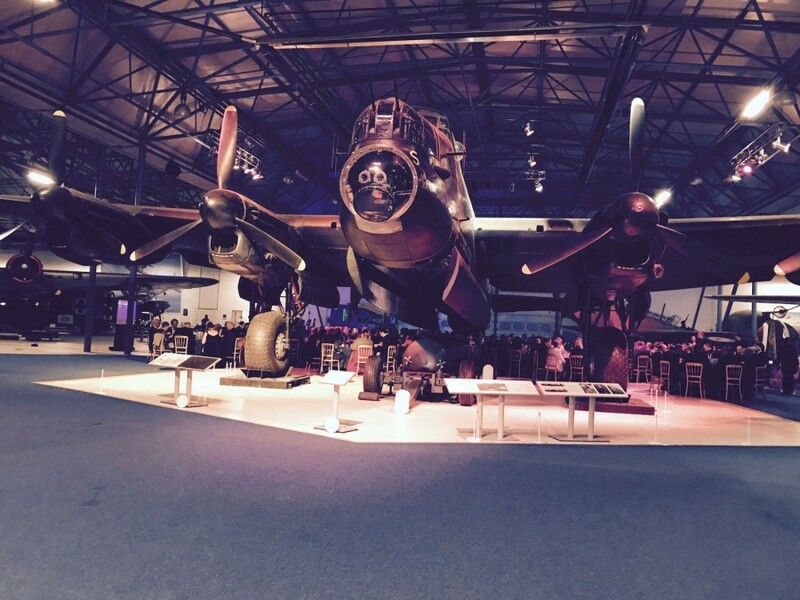 Here’s some photos from our event for the RAF chaps at The RAF museum in London for the 100 year celebrations of the RAF. This has to be one of the most Incredible venue’s we’ve been in! Theres definitely a wow factor when your table is under the wing of a B52 bomber.